The final Top Ten Tuesday of 2013 – as hosted by The Broke and the Bookish – is aptly themed ‘top ten books I read in 2013’. Looking back over the year and remembering the books I’ve read has been fun. I’ve read lots of goodun’s this year, but I was surprised at how easy it was to pick my top ten. All of these books stood out above the others. So, in no particular order (that would be far too difficult!) here are my favourite books of the year. Click the links to find out more and read my review of each book. 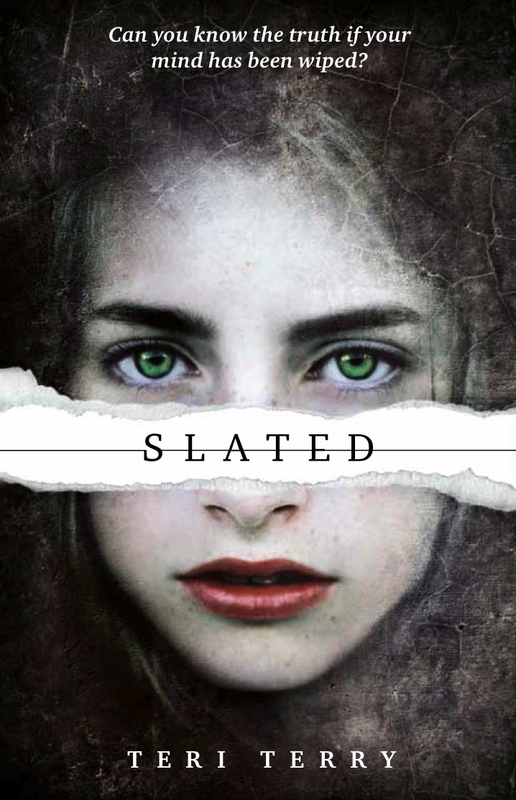 An unputdownable romance with a dash of dystopian and lashings of swoon. I loved this book, and can’t wait to read the second in the trilogy, The Elite. 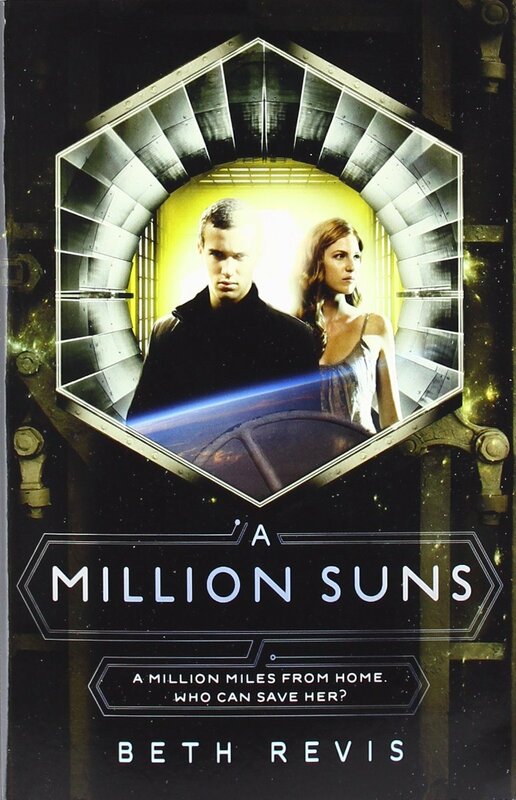 The second in the Starcrossed series captivated me as much as its predecessor. The conclusion to this series is bound to be a favourite of mine in 2014. 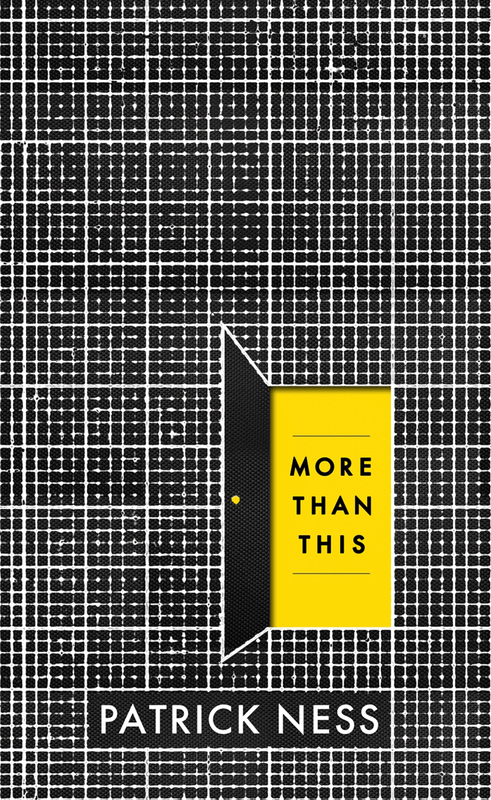 I can’t stop raving about this book. You should read it. 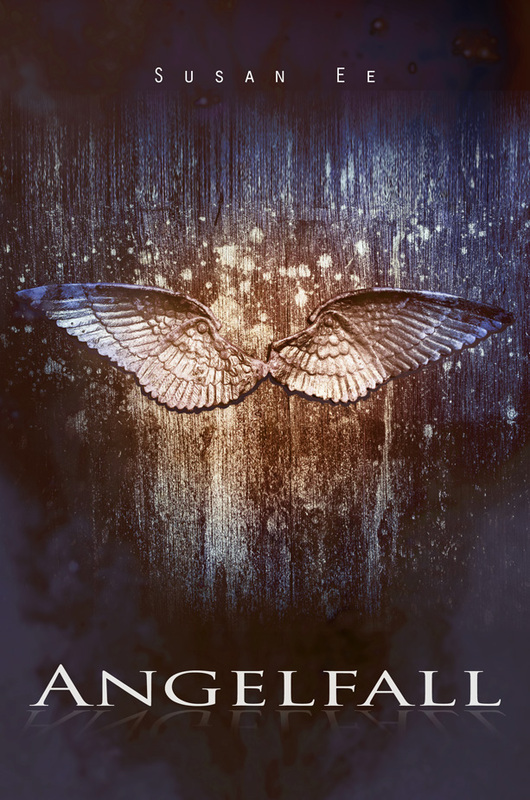 I love the mystery behind this intriguing dystopian. I’m looking forward to reading the rest of the series in 2014. This was a surprising one for me. A very pleasant surprise, I might add. 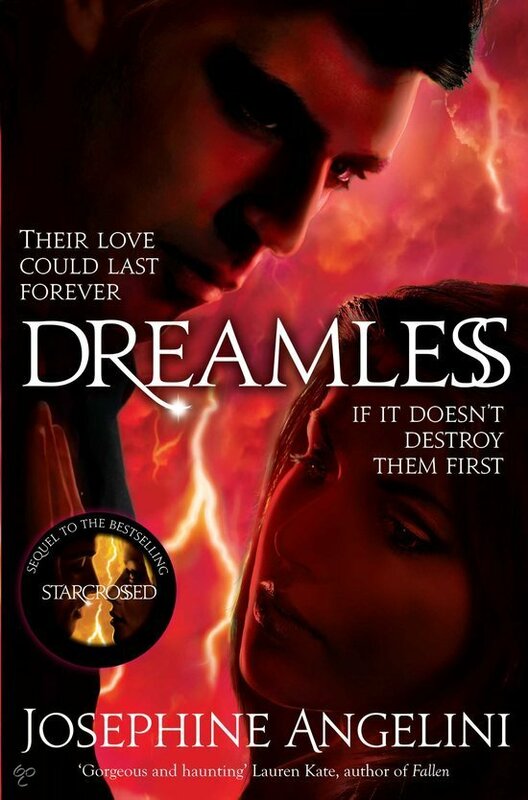 The love story that weaves through the dark storyline is to die for. 2013 was my introduction to John Green and I’m very, very glad. This one’s great. 7. 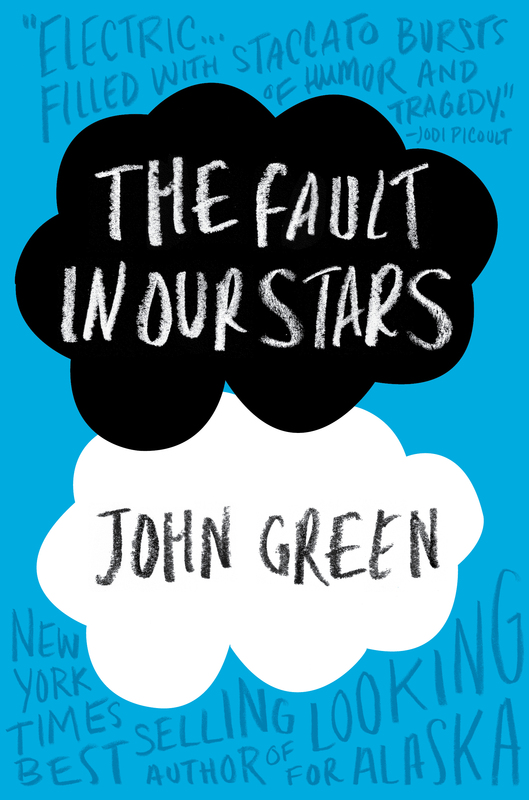 But not as great as The Fault in Our Stars (also by John Green, of course). I love this series so much. It’s amazing, and I encourage you to read it! I’m cheating a bit here as I’m rolling the whole trilogy into one but it’s VERY good, even if the last book frustrated me to no end. I’ll end with another incredible book. Lauren Oliver has written a masterpiece here. So there you have it. Those are the books I enjoyed most in 2013! I’m looking forward to getting stuck in to more books in 2014! 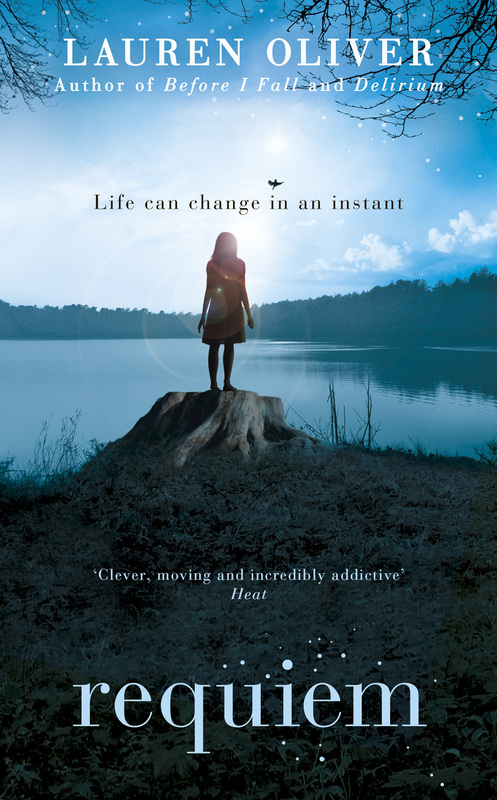 What are your favourite books of 2013? Let me know in the comments section below (link to your TTT so I can see your lists 😀 ). 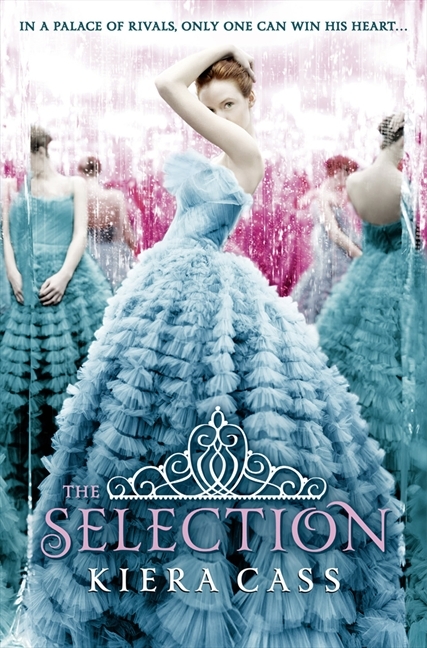 I enjoyed The Selection and The Elite and am so excited for The One! 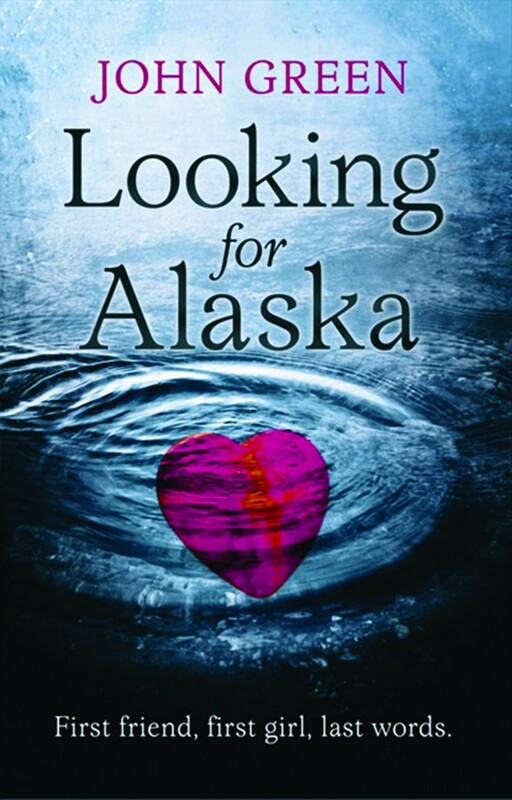 I also need to read Looking for Alaska. 🙂 Thanks for stopping by my TTT list! Have been meaning to read Keira Cass and Delirium! 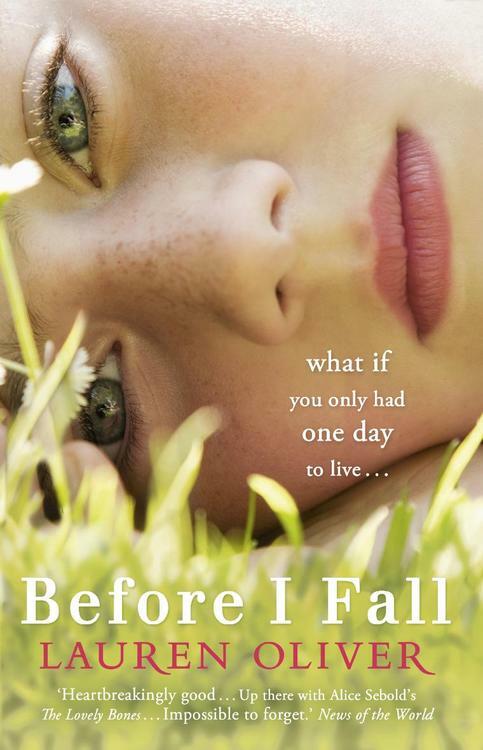 Our lists have John Green and More Than This in common! 😀 Happy New Year! Great list. You’ve got some really amazing books on your list. 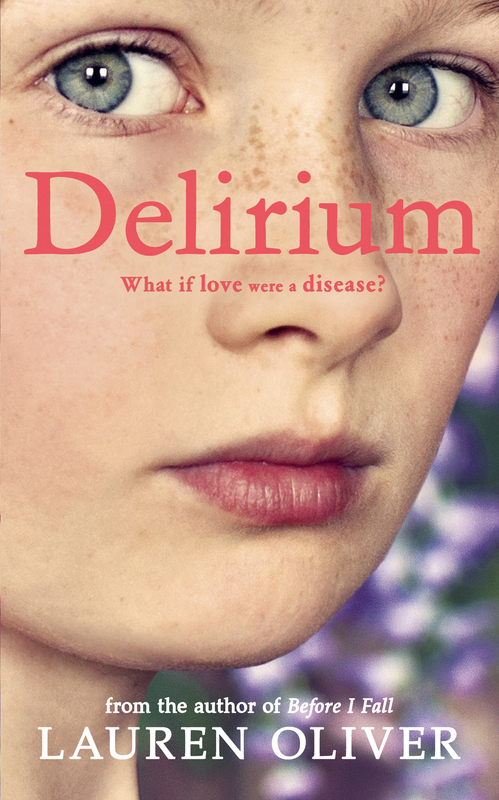 I really want to read the Delirium series, have heard so many good things about that one. Happy New Year 🙂 My TTT.